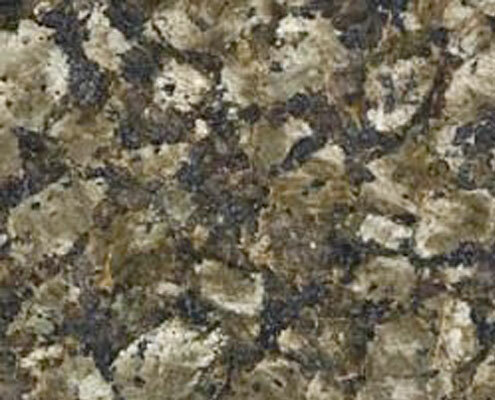 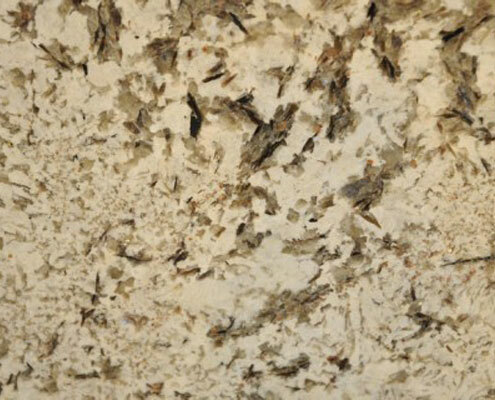 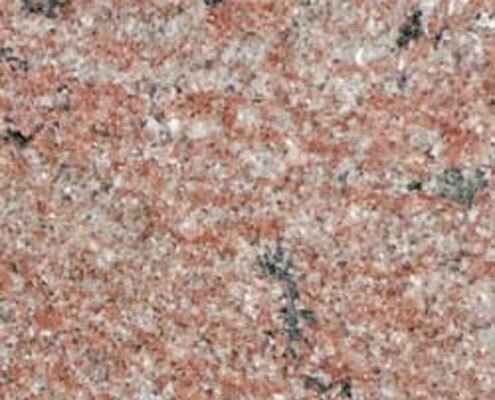 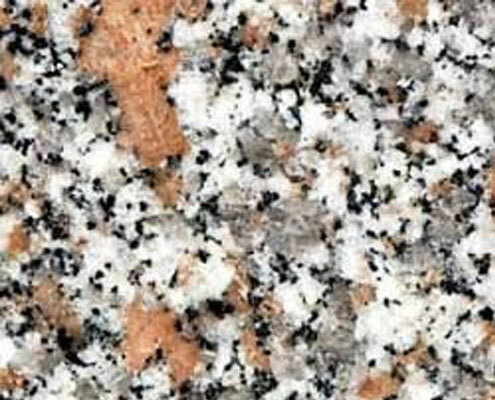 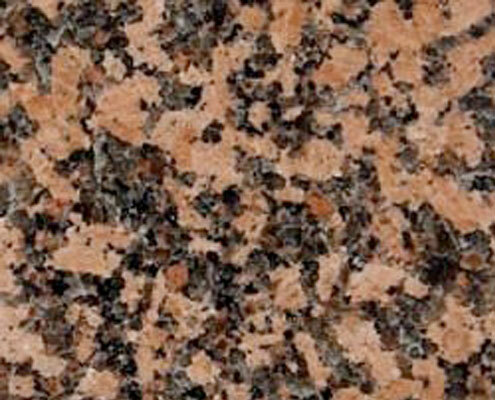 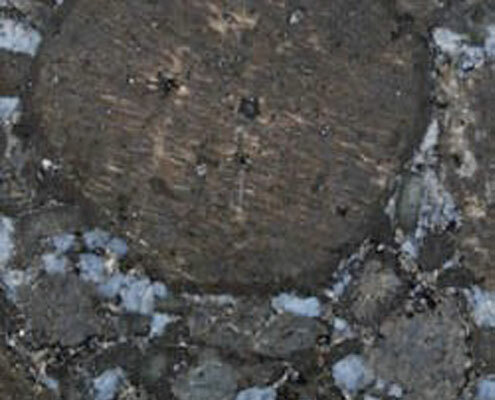 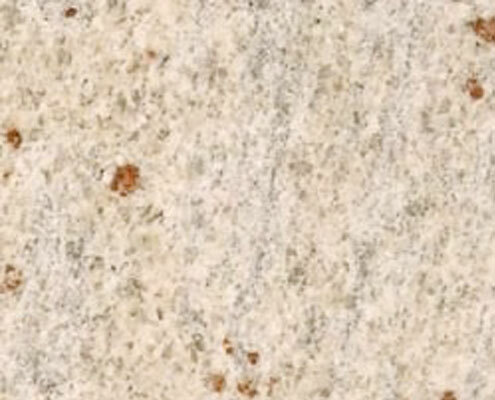 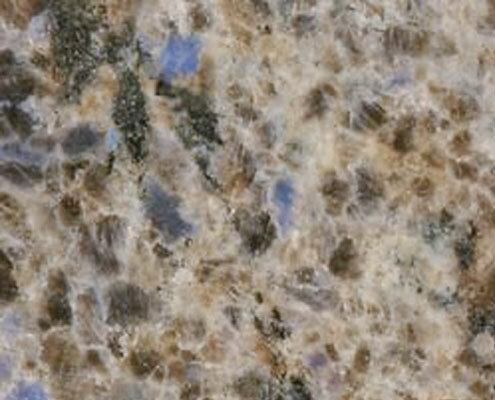 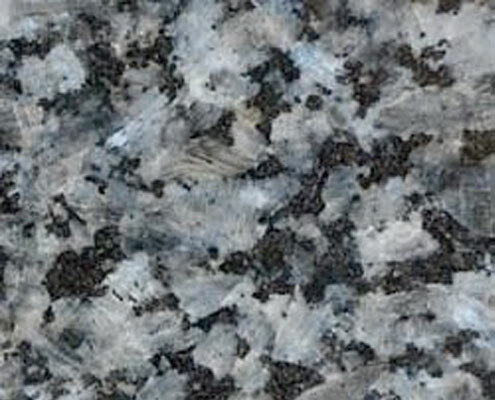 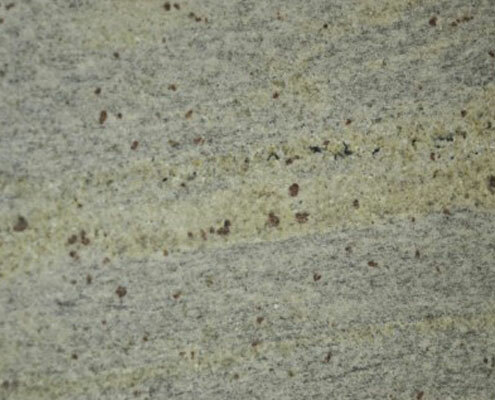 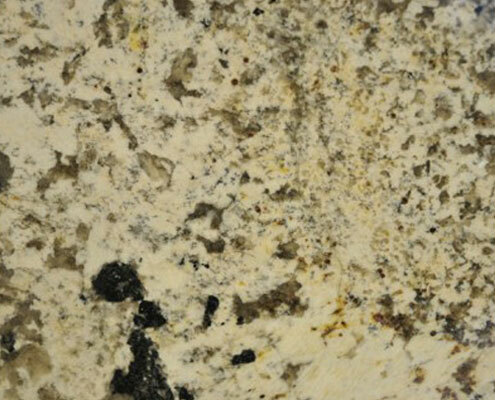 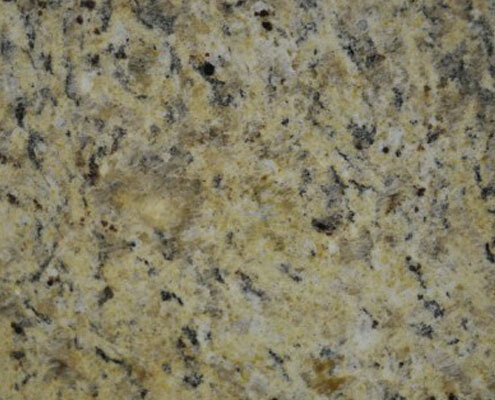 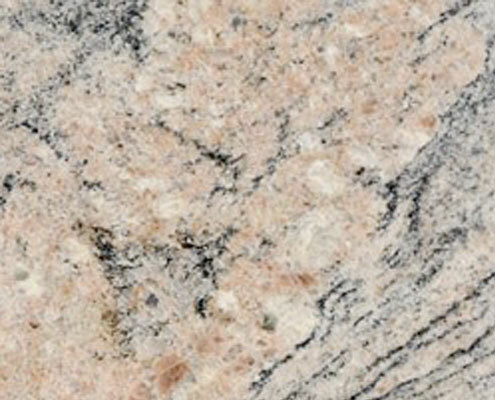 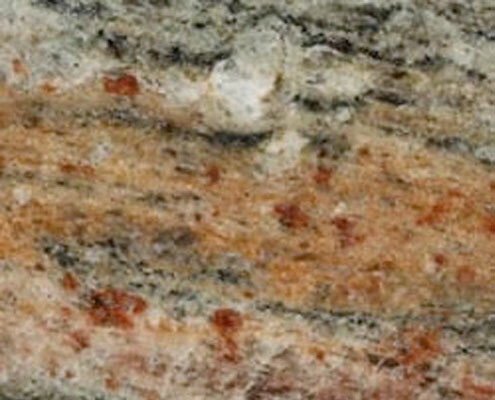 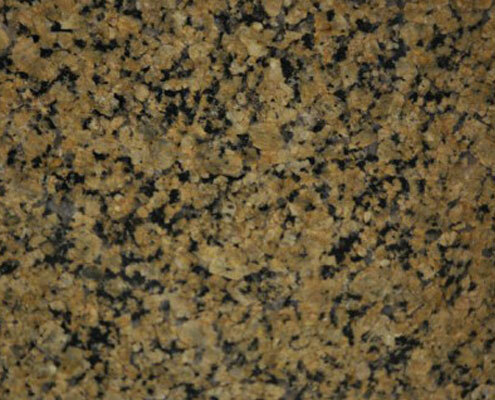 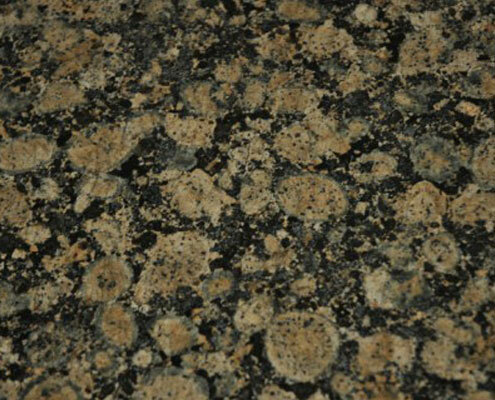 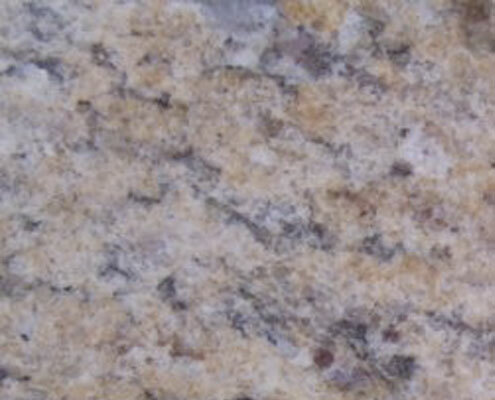 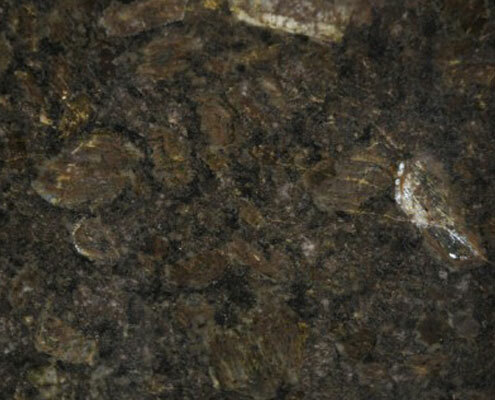 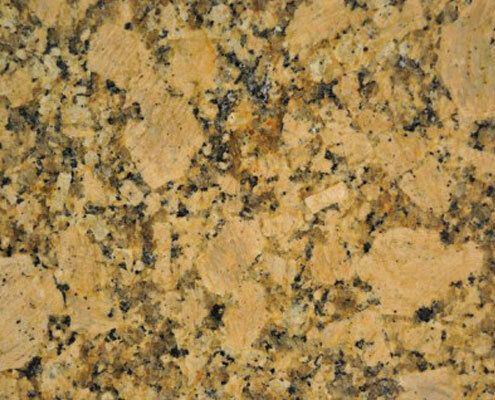 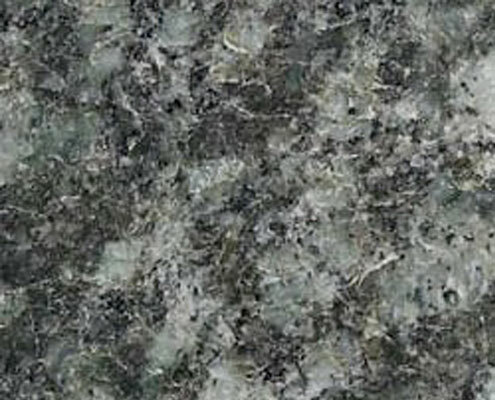 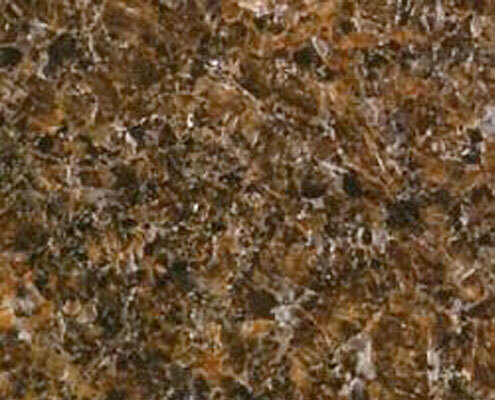 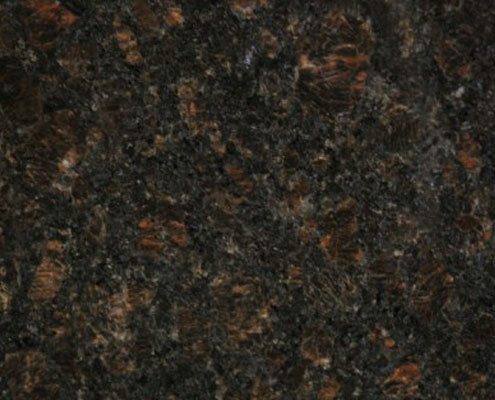 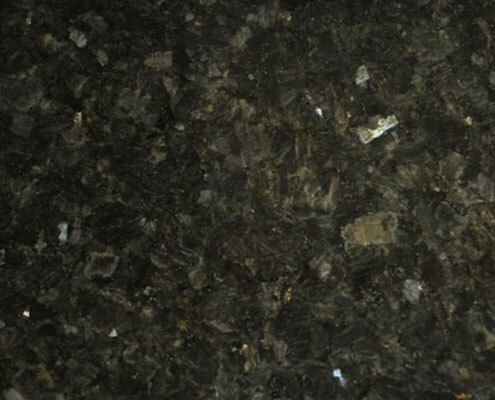 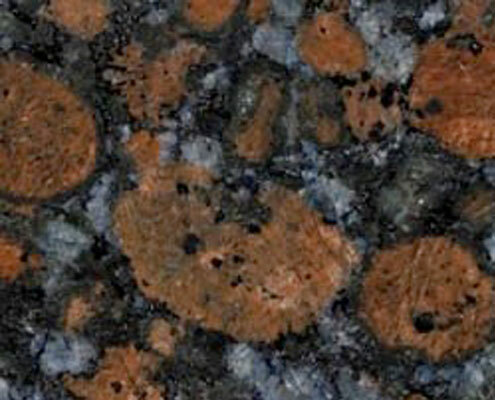 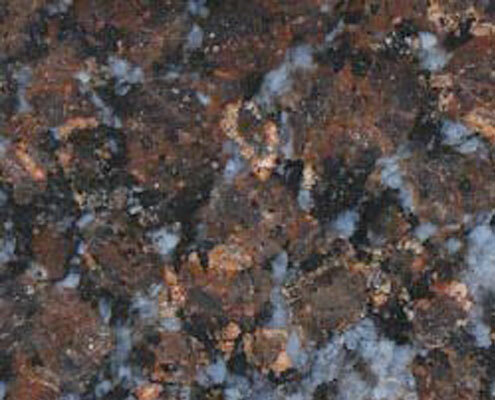 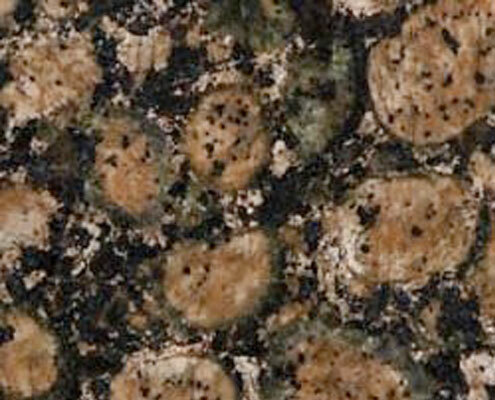 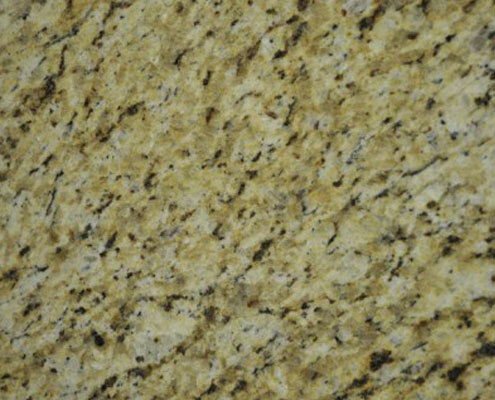 Granite is a very hard stone formed by nature over hundreds of millions of years from the Earth’s molten core. 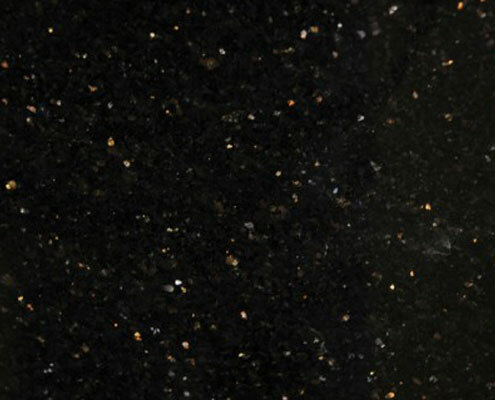 It comes in a staggering range of colours, many with an attractive movement and some with almost holographic sparkle and intensity of colour. 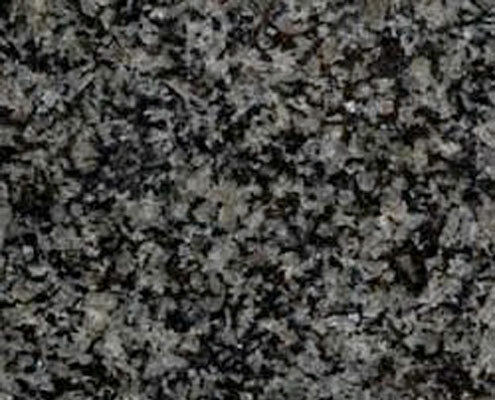 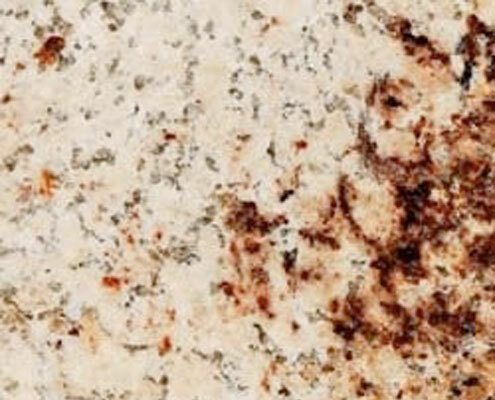 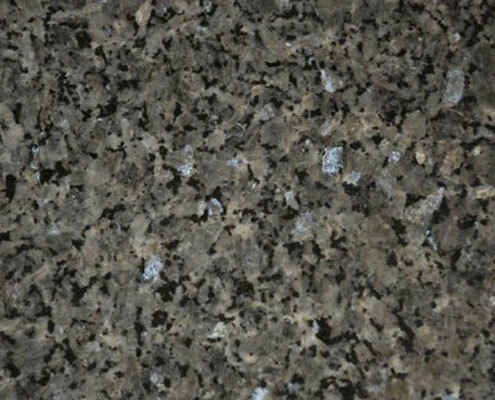 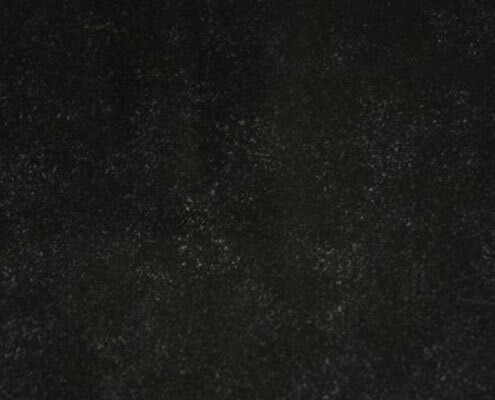 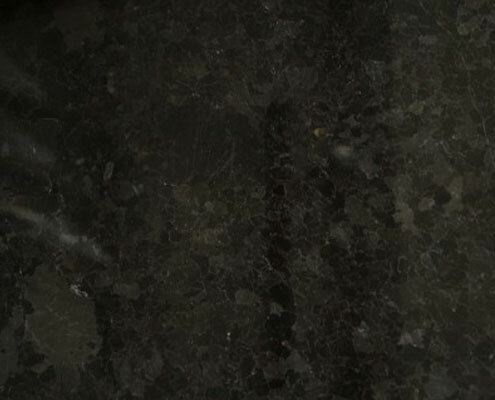 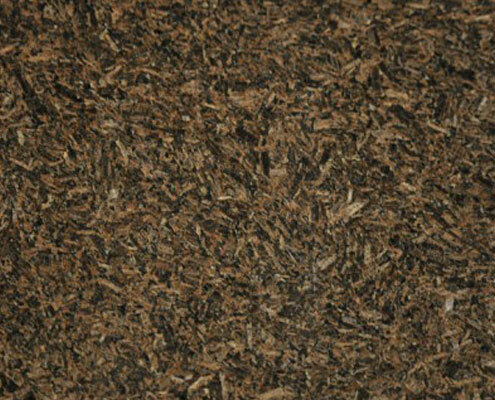 Granite can be supplied in different finishes – high polish, matt or textured, depending on the application. 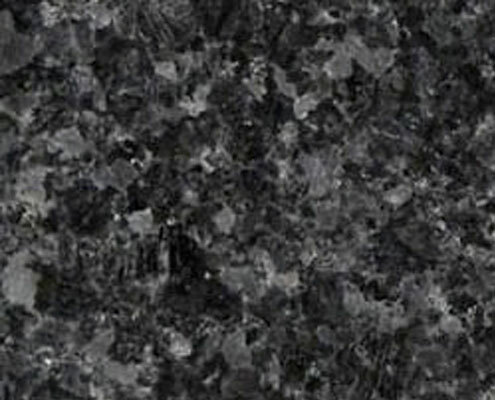 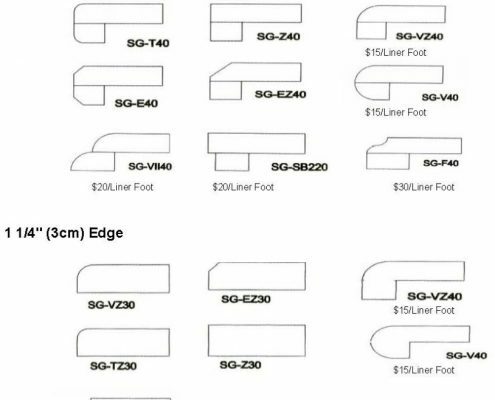 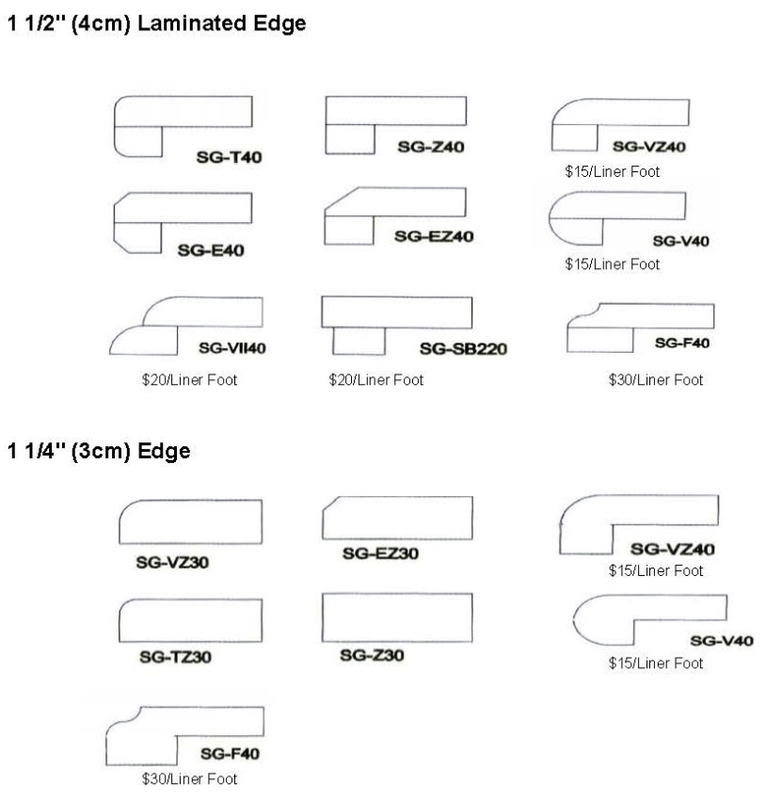 Its hard-wearing properties make it ideal for kitchen worktops, bathrooms, and flooring.